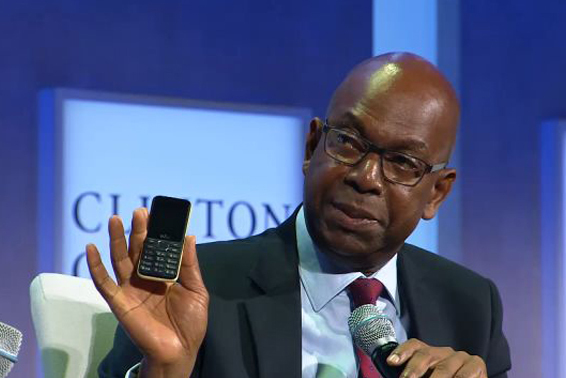 Wiko announced its introduction in African market in September 2014 with an aim to boost its overall sales and increase market share. 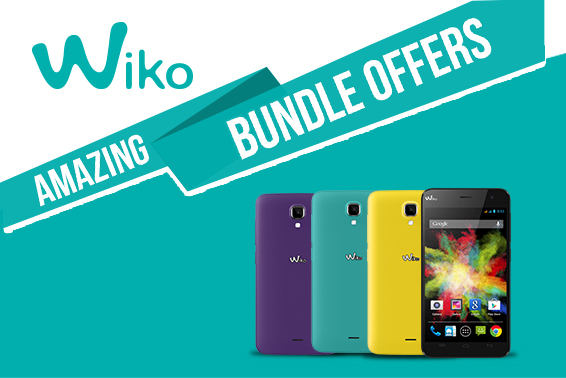 Alongside their launch, Wiko offered bundle packages to attract large number of consumers. A total of 8 smartphone were launched by Wiko that included Highway, Highway Signs, Fizz, Sunset, Bloom, Lenny, Rainbow & Goa and the Bundle offers was available on majority of them. The offer contained free accessories like back covers that had worth of KShs 1000 each and SafariCom internet packages. The internet package comprised of 200MB upto 1.5GB data and was activated by writing ‘IMEI’ in a message and sending it to 440. 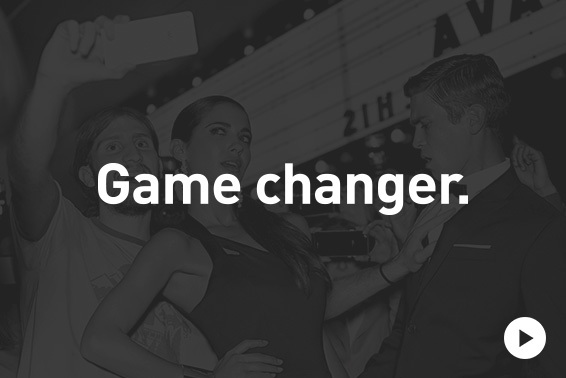 The consumers had the chance to avail the discounts from all the retail outlets of Wiko.